Apple is widening the reach of its App Store by expanding its availability to 33 additional countries, bringing the total number of covered countries to more than 130. The 33 new countries include multiple small islands, African nations, former British colonies, and Eastern European states. By making the App Store available in these countries, Apple is allowing customers to purchase and download applications — and allowing developers to submit apps for approval. 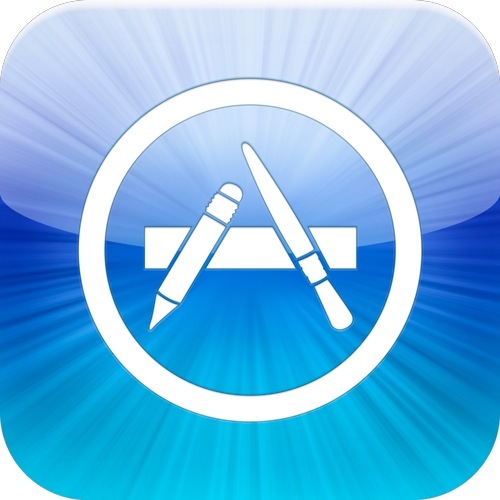 The Mac App Store is also available to those located in the new regions.